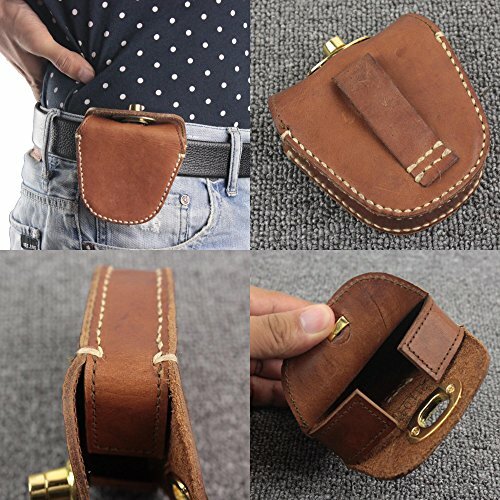 If you treated the pouch with neatsfoot oil to protect the leather and the leather took the oil well and became supple and more pliable, but still held its shape. It is made of actucal leather. Ship via e-packet with a tracking number,very fast!